The water you use in your business can alter your guests’ entire experience. Don’t let an unpleasant taste or odor affect someone’s view of your products. With Aqua Pure Solutions, you can integrate a high quality water filtration system into your business to deliver great-tasting drinking water for your customers and improve the consistency of your products. Your china, glass, and silver will look finely polished with minimal effort from your staff, and your customers will notice the difference. 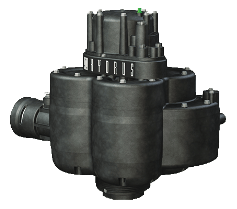 A powerful softener with a powerful controller, the Hydrus series offers complete control for your commercial system. 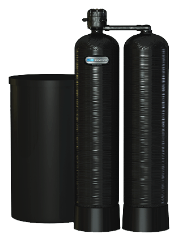 Customize our CP Series Filtration System to protect your commercial equipment like ice makers or drinking water stations, or as a pre-treatment for a larger reverse osmosis system, such as Kinetico’s TL Series. 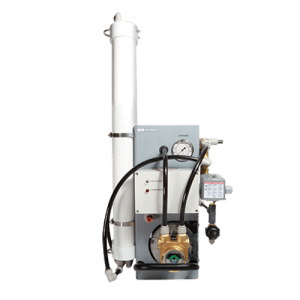 A Dechlorination System is easy to install wherever you need it. 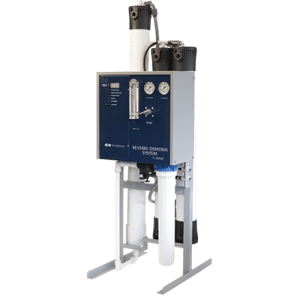 The advanced up-flow design eliminates the need for backwashing, so your Dechlorination System is always online and performing optimally. Some applications require the consistent purity and quality that only a Kinetico commercial reverse osmosis system (RO) can provide. 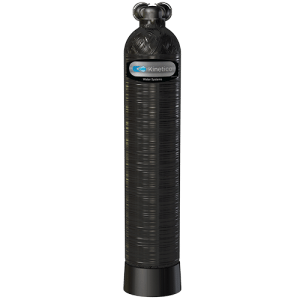 Typical commercial water filters can fall short of the quality your application needs. If that’s the case with your business, it might be time to upgrade to one of our commercial RO systems. 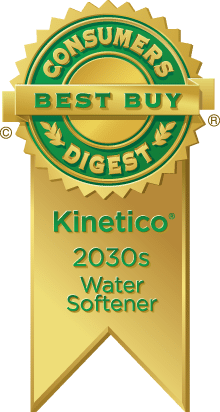 If you need flawless water for sensitive medical uses, superior drinking water for your customers, or an easy way to set your business apart from competitors, Kinetico’s industrial-grade RO systems can help you accomplish your goals. Kinetico’s RO units are compact and can be installed under the table or counter, right next to the dishwasher, or wherever is most convenient, when space is at a premium. The RO unit pairs well with dishwashers, ice machines, autoclaves, car washes, the pharmaceutical industry, boiler treatment, laboratories, humidifiers, process water and much more. Compact non-electric models; Wall-mountable to save floor space; Optional Everclean® Rinse uses high quality water to clean and extend the life of the membrane. Requires minimal floor space; EverClean® Rinse uses high quality water to clean and extend the life of the membrane. Space saving, electrical design; Wall-mountable to save floor space; Optional Everclean® Rinse uses high quality water to clean and extend the life of the membrane. 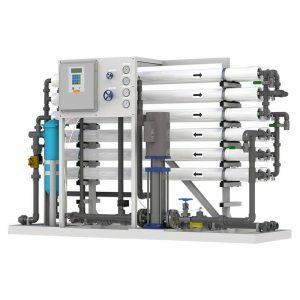 R1 Series Reverse Osmosis Systems (RO) are designed for overall superior performance, high recovery rates, minimal energy consumption and offer great savings with low maintenance and operation costs. 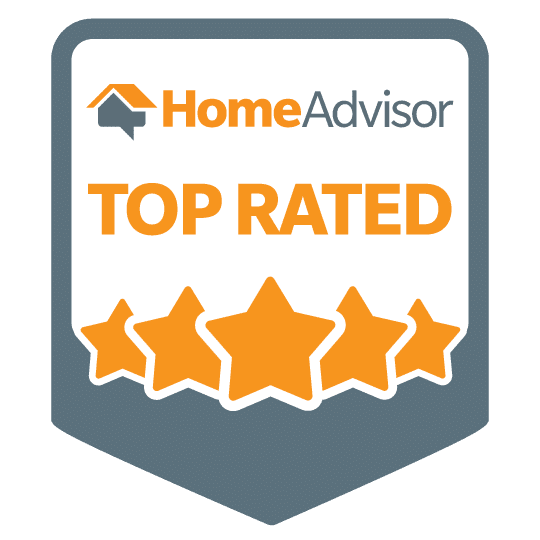 These systems feature a new, innovative and expandable design. 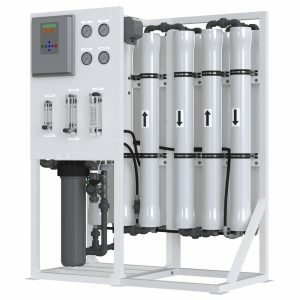 These systems feature only the highest quality components, including a programmable computer controller with many built–in standard features, a stainless steel booster pump for high performance and corrosion resistance, ultra-low energy membranes and fiberglass membrane housings for enhanced performance and durability. R1 Series RO Systems have been engineered for capacities ranging from 1,500–21,600 gallons per day. M1 Series Reverse Osmosis Systems are designed for overall superior performance, high recovery rates, minimal energy consumption and offer great savings with low maintenance and low operation costs. These systems range in capacity from 12,000–36,000 gallons per day. To achieve higher recovery rates, each base model includes a concentrate recycle loop. These systems can be upgraded with features such as variable frequency drive, digital instrumentation, and a chemical feed system.